Sour can be just as bad as sweet. Dentists’ worst nightmare: ultra-sour, ultra-sticky, ultra-sugary kids’ candies such as Warheads and Toxic Waste. Even sour gummy vitamins can be culprits. Adults aren’t off the hook: Low pH fare includes sour mango Altoids and even sugar-free soft drinks. If you’re going to consume highly acidic foods, do it during mealtime, Keels says. You’ll minimize the effects by consuming them along with other foods. Better yet, chew xylitol-containing gum, such as Ice Breakers Ice Cubes, Trident, or Orbit, Keels says. Xylitol fakes out bacteria and may even help prevent cavities. 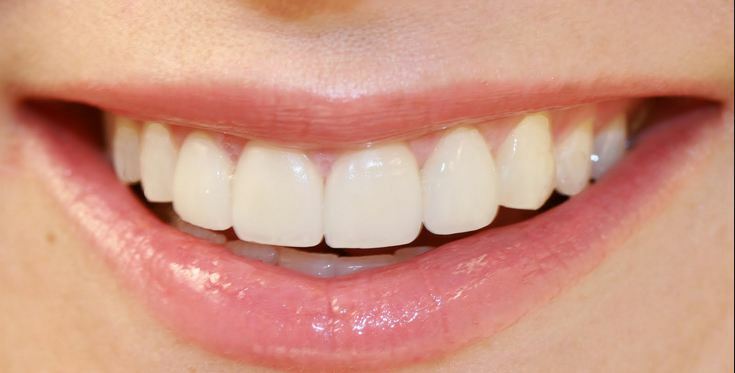 Gums containing Recaldent, such as Trident, will help teeth remineralize and resist tooth decay. Finally, brushing periodically with baking soda has been shown to neutralize acids in the mouth, which reduces the amount of acid-loving bacteria that cause cavities. Copyright © 2016 Pymble Family Dentist. All Rights Reserved.